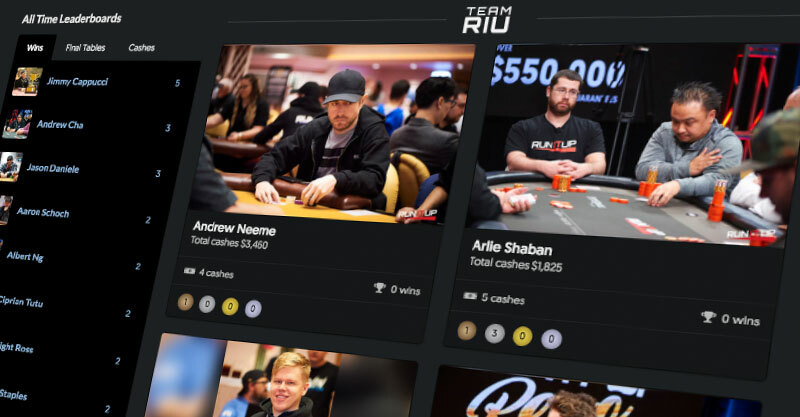 Our mission at Run It Up is to create and promote the most entertaining and engaging poker content on the planet. We strive to innovate within poker and to challenge accepted practices both in broadcasts and the game itself. 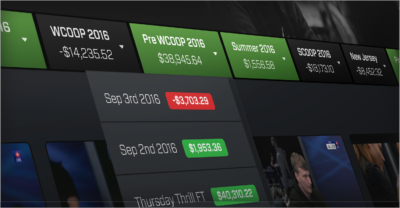 We are eager to grow the game of poker by reaching more fans, more regularly, and with superior poker programming. Professional poker player and gaming dinosaur. Member of Team Pokerstars Online and member of the Dutch Hall of Fame of poker. Oldschool Team Liquid member from Starcraft: Brood War. He has been playing poker professionally for 12 years now and has made it to the highest stakes worldwide both live and online. He is known for a very aggressive style. From poker dealer to poker player, it didn’t take Fintan long to realize he could make more money on the other side of the table and since then, the man who goes by the moniker ‘EasyWithAces’, has never looked back. Jason Somerville's Run It Up started in July 2013 as a simple bankroll challenge which would go on to grow into the biggest poker livestream in the world. Join Jason as he hosts some of poker's most prestigious live events or battles it out on the virtual felt. Non-stop 24-7 poker content brought to you by Run It Up and PokerStars! After making waves as a contestant on Big Brother Canada, Arlie shocked the Twitch poker world by streaming himself for 1,000 hours over 125 consecutive days, topped off by a record-breaking 43 hour long stream. 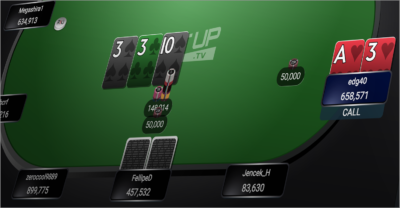 Arlie’s big personality continues to entertain as he builds his bankroll on Twitch. Ricky Guan & friends earned the nickname ‘The Young Wizards’ during trips to play poker as college students. Guan quickly became ‘The Headmaster’ & his students are ‘The Young Wizards.’ The variety of online poker options in New Jersey led the Brooklyn native to move across the Hudson River, where he streams the biggest MTTs that New Jersey has to offer. Poker vlogs were a trend that was started by Andrew Neeme. He took the poker world by storm with the creation of his vlogs that documented his life in Las Vegas as a pro poker player. Neeme gave the poker world a glimpse into the life of a $2/$5 and $5/$10 no-limit hold’em cash game pro. His content was mostly on YouTube prior to joining Team RIU. Kevin Martin is a professional poker player from Calgary, Alberta. He was the winner of Big Brother Canada 5. He also previously competed on Big Brother Canada 3. 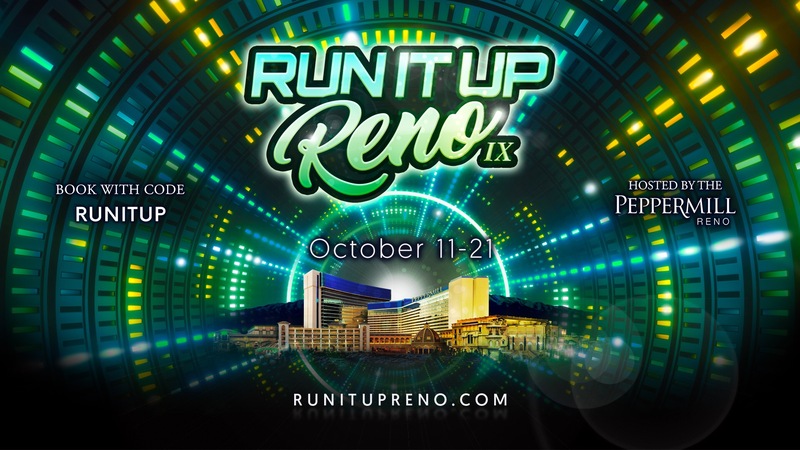 RIUStats is our home for showcasing the results of players in our Run It Up live events.  RIUStats tracks player results, leaderboards, accolades and trophies awarded. Want to check your RIU live results, click the button below and start tracking your RIU live results today! Follow all of your favorite Twitch streamers in one place. finding entertaining moments you missed, and rewatching the best clips from every stream! 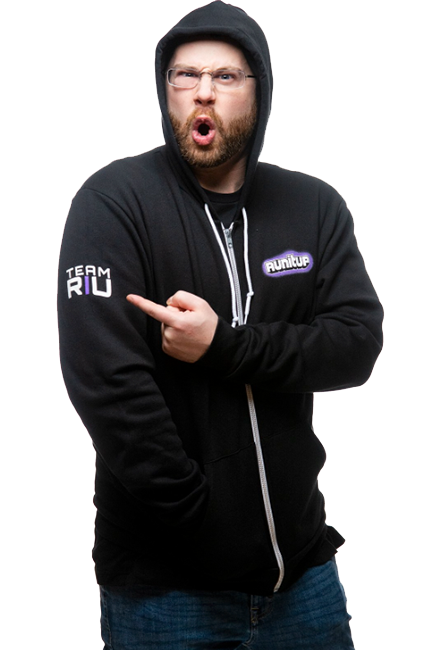 Grab our newest RIU Gear today!